LOCATION IS AT SOUTH END OF TOWN APPROX 4 MILES SOUTH OF I-74 JUST WEST OF THE INTERSECTION OF US-231 AND GRANT AVE, BEHIND THE WENDY'S RESTAURA NT. The Crawfordsville Social Security office is located in Crawfordsville 47933. The following page includes information for this location like the office phone number, hours of operation and driving directions. If you have any interests or comments about your retirement benefits or are interested in making an appointment, call the following Crawfordsville Social Security office. 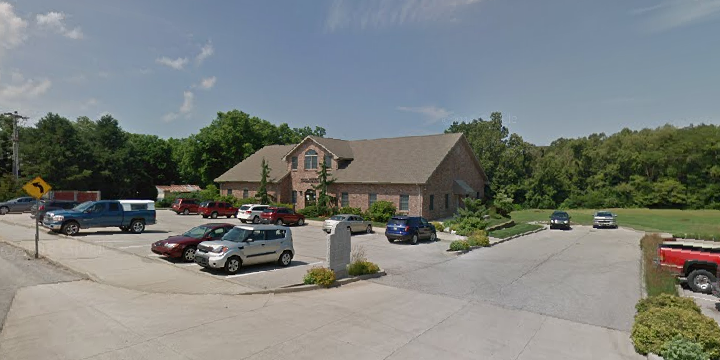 The Crawfordsville Social Security office is located at Crawfordsville 47933. The Indiana SSA regulates a variety of federally run programs like retirement, SSI, Medicare and disability benefits. The following page contains important contact information for this location such as the Social Security office phone number, hours of operation, and driving directions. 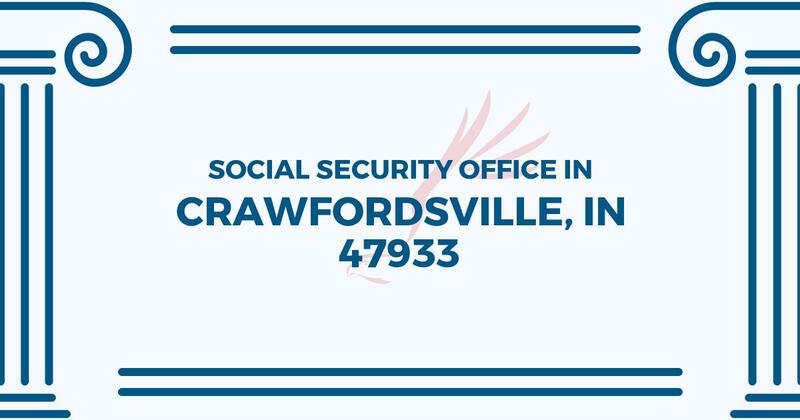 If you have any concerns or requests regarding your retirement Social Security benefits or interested in making an appointment, call the following Crawfordsville Social Security office.